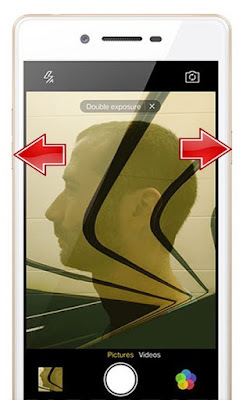 Home » hard reset » Oppo Neo 7 » restore » How to Hard Reset and Restore Oppo Neo 7 ? 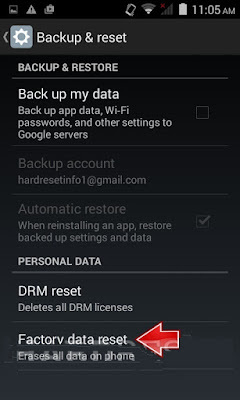 Step by step to Hard Reset and Restore Oppo Neo 7 via keys and mobile settings, steps to enter recovery mode, data deletion and factory reset. This will erase all your personal information, all contacts stored on your device and any program that has been installed. 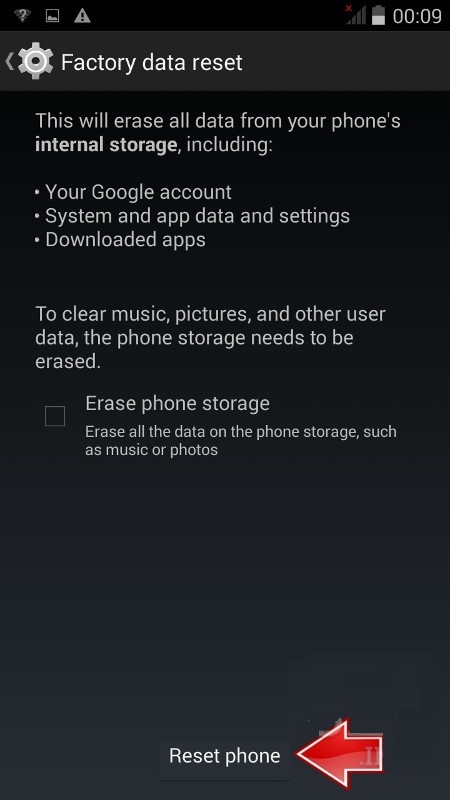 You should only perform a boot when all other options have failed to restore your device to an operating state. If you have an external memory in your Oppo Neo 7, you must remove it to avoid losing your important data, since the reset process clears all the contents of your route. 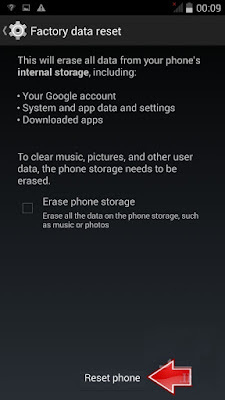 Since the internal memory can not be removed, I suggest that you perform a full backup of your important files, because the physical reset clears all existing data types or files. 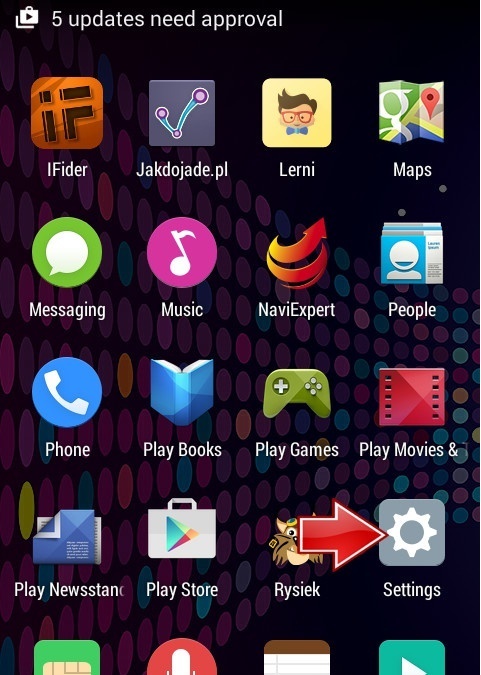 Before you start, make sure that the device loaded up to 70%. Your phone must be switched on. Press Settings on the main menu. 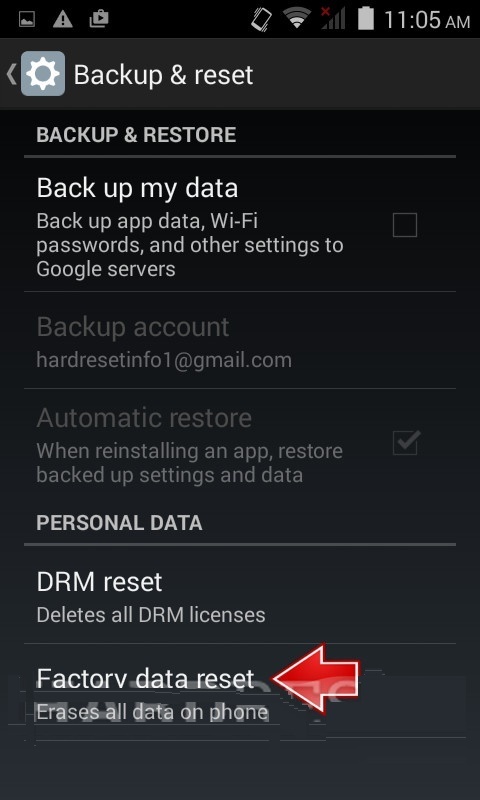 Tap Backup and Reset> Factory Reset> Reset the phone. 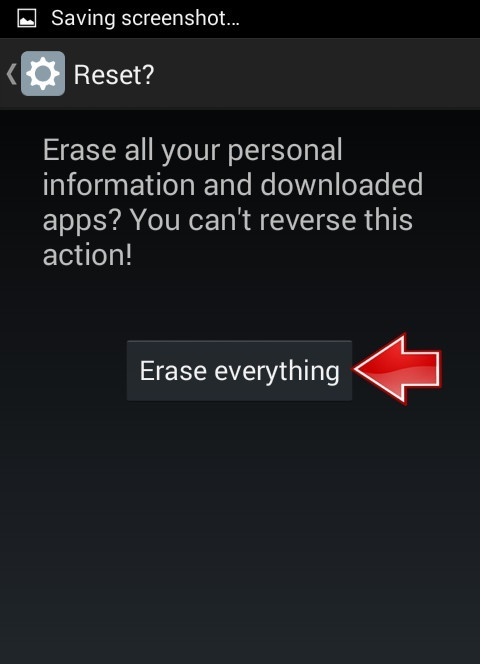 Select Erase Everything to delete all your data. Press and hold Volume Down+ Power Key for a few seconds. Release the keys when Oppo Logo appears on the screen. 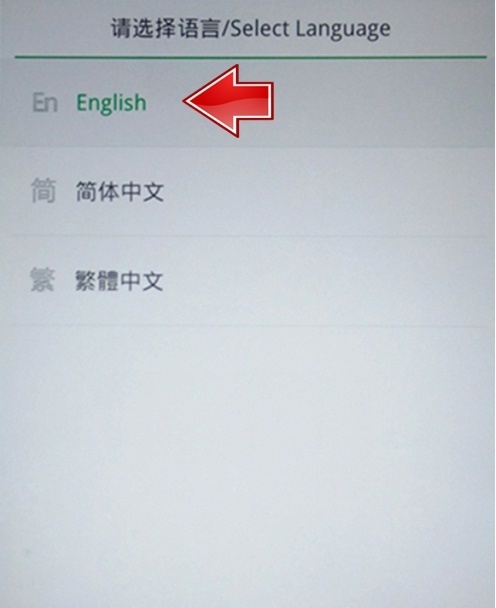 Select the desired language by scrolling with the volume key and select using the power button. 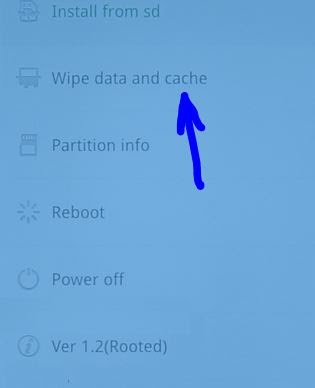 Now select Wipe data and cache twice. Select YES to confirm the entire operation. At the end, choose reboot to reboot the phone. 0 Response to "How to Hard Reset and Restore Oppo Neo 7 ?"